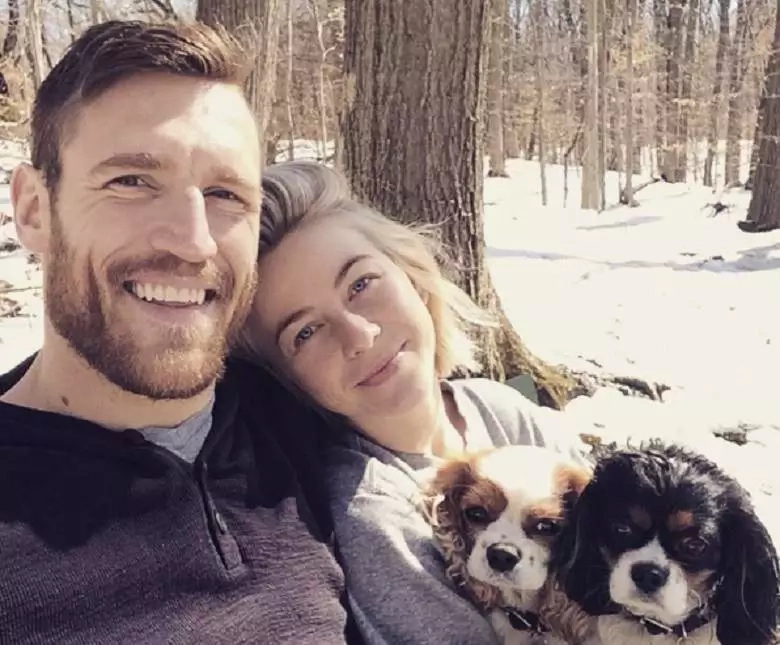 See the adorable Julianne Hough and husband Brooks Laich Photos here. 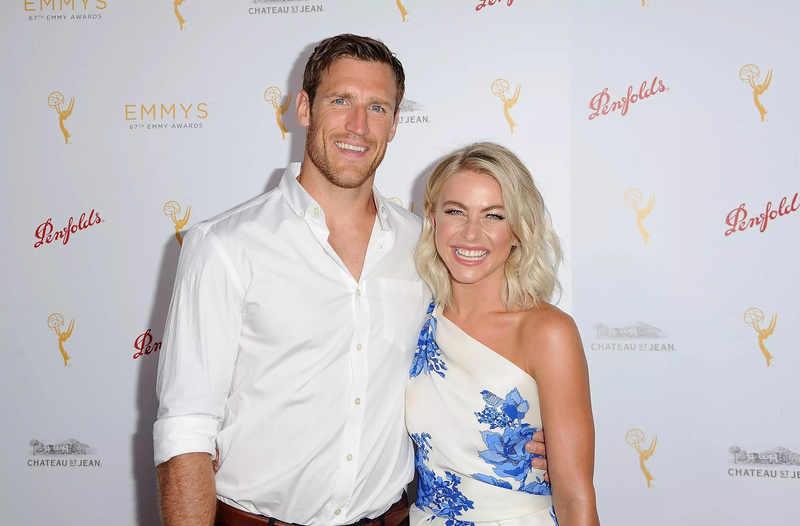 It’s no longer news that Julianne Houghis now married to Laich after dating since 2013. 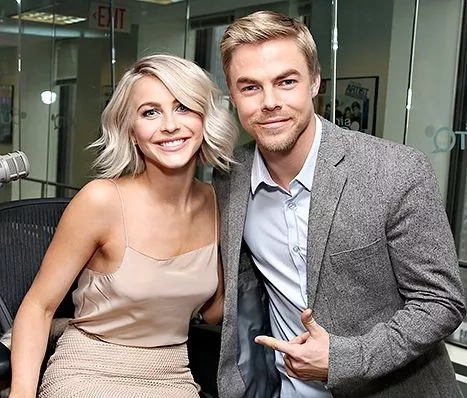 Hough dated Ryan Seacrest from April 2010 to March 2013. 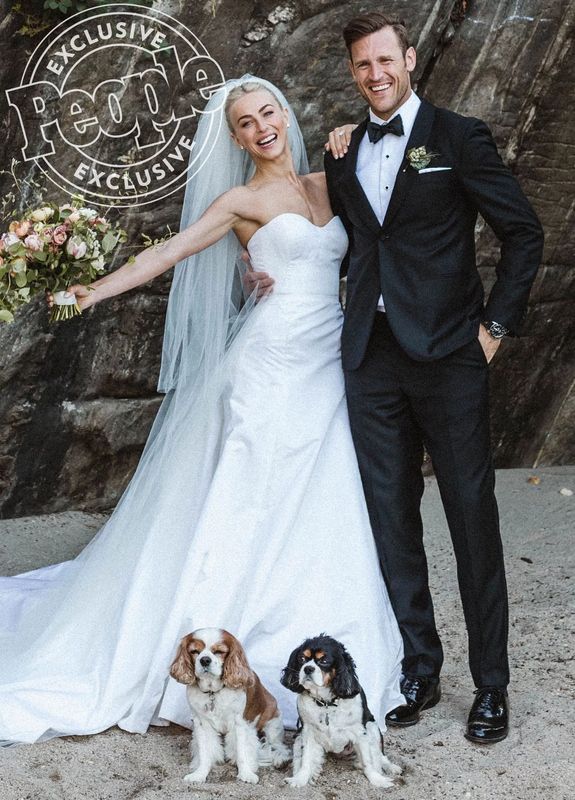 In February 2014, it was revealed that she began dating NHL hockey player Brooks Laich, of the Toronto Maple Leafs, formerly the Washington Capitals, in December 2013. The couple announced their engagement on August 18, 2015. They were married on July 8, 2017.